Welcome to VENTANA WINDS! Arizona’s Retirement Living at it’s Finest! 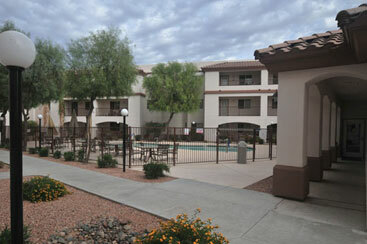 Ventana Winds is an Assisted Living & Memory Care Community unlike any other. 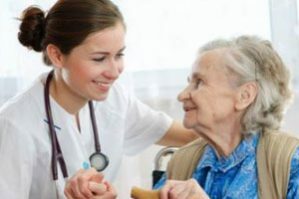 Located on the border of Sun City/Youngtown in Arizona, our unique Retirement Campus offers a three story Assisted Living residence along with a Memory Care Community. Ventana Winds is conveniently located near everything one may need, we are well equipped to handle your interests including great shopping, terrific restaurants, numerous golf courses, cultural centers, sports arenas and medical offices. 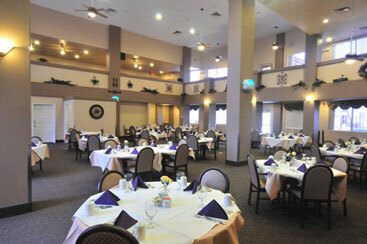 Our atmosphere is family-oriented, warm and relaxed with an ambience that embraces the small town values. Make yourself at home, with one look at our beautifully landscaped grounds and elegant décor. 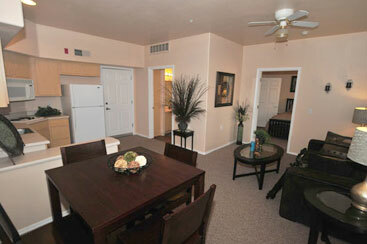 Each of our spacious apartments has walk-in closets, a patio or balcony, extra storage and ceiling fans. 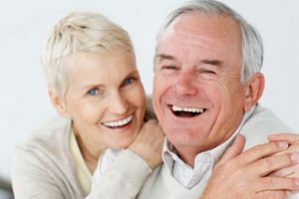 Offering Assisted Living, & Memory Care, you’ll find a comfortable retirement lifestyle that fits your specific needs.